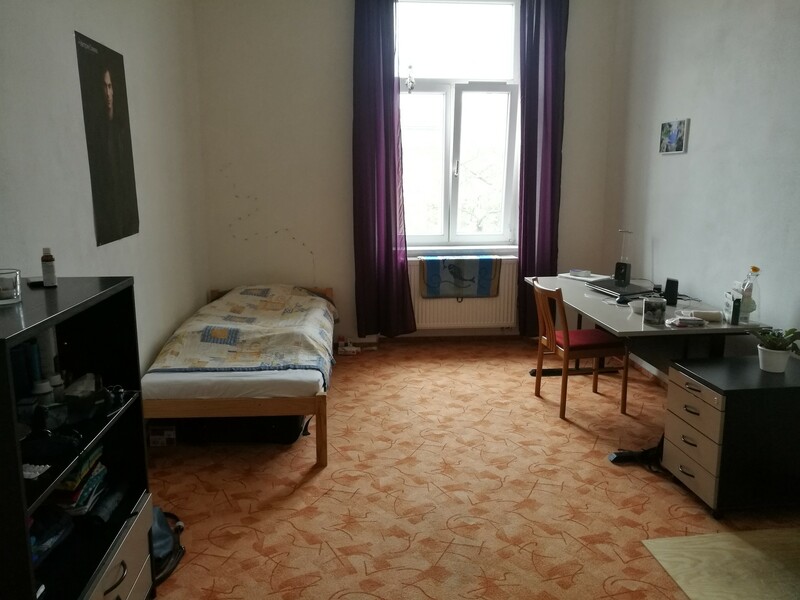 We are young czecho-slovak couple (27 and 24 years) and are looking for flatmate to one big room (preferably for long term, at least one year). 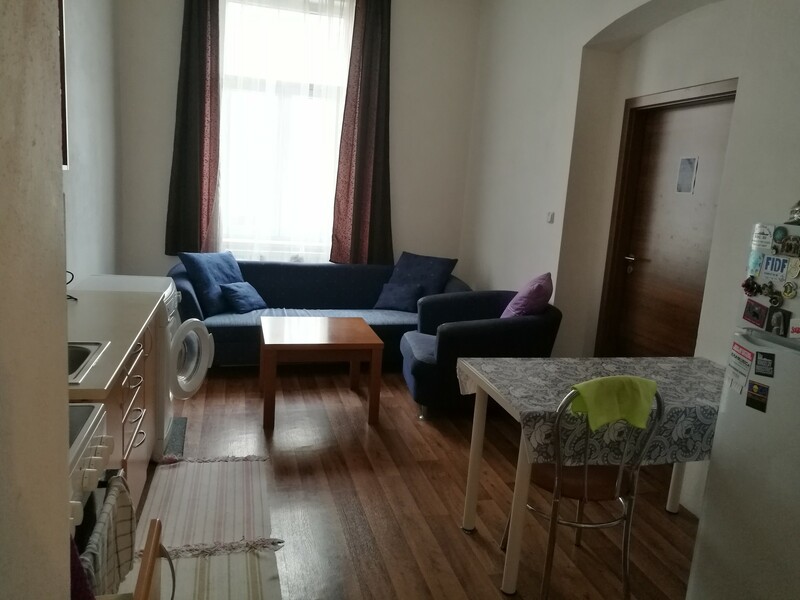 Flat is situated near city centre on Kopernikova street with good bus connection to main station and also to the University. 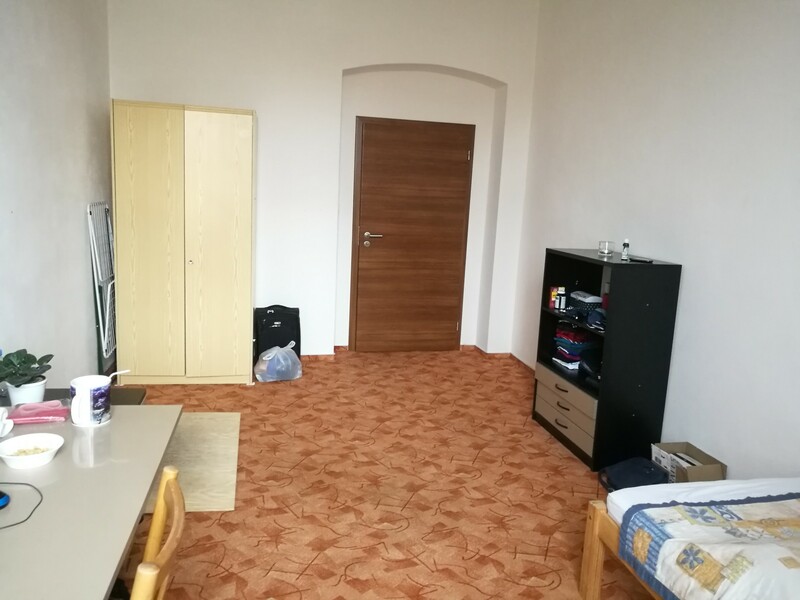 Monthly price is 6733 CZK, bills included and subtenant contract would be signed. We both are working - molecular biologist and mechanical engineer. We would prefer easy going and non-conflict open minded person. If anybody is interested, don´t hesitate to contact me for more details :).